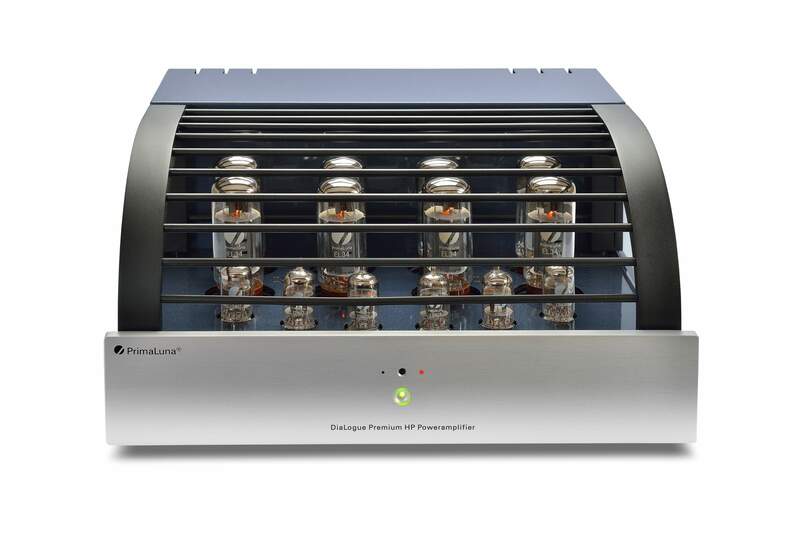 Mr Paul Mah of Dagogo has written a great review about the NEW PrimaLuna DiaLogue Premium HP Poweramplifier. We thank Mr Paul Mah for this great review. On the website of Dagogo you find the full review of the PrimaLuna DiaLogue Premium HP Poweramplifier and many more reviews and audionews! Check it out! This entry was posted in Algemeen info - Informations générales, Audio Research, DiaLogue Premium, DiaLogue Series, Distributors, PrimaLuna, Reviews, Technology, Versterkers - Amplificateurs and tagged Dagogo, durob audio, Durob Audio BV, Review PrimaLuna DiaLogue Premium HP Poweramplifier. Bookmark the permalink.